Yay, Daughter of Smoke and Bone! So excited for you to read that. I really hope you end up loving it as much as the rest of us did. :) LOL you got a Longchamp bag, I’ve heard it’s cheaper in Europe. You got Daughter of Smoke and Bone. How awesome. Hope you can get to it soon. I don’t know how you can handle it just sitting on your bookshelf. I would’ve caved immediately. 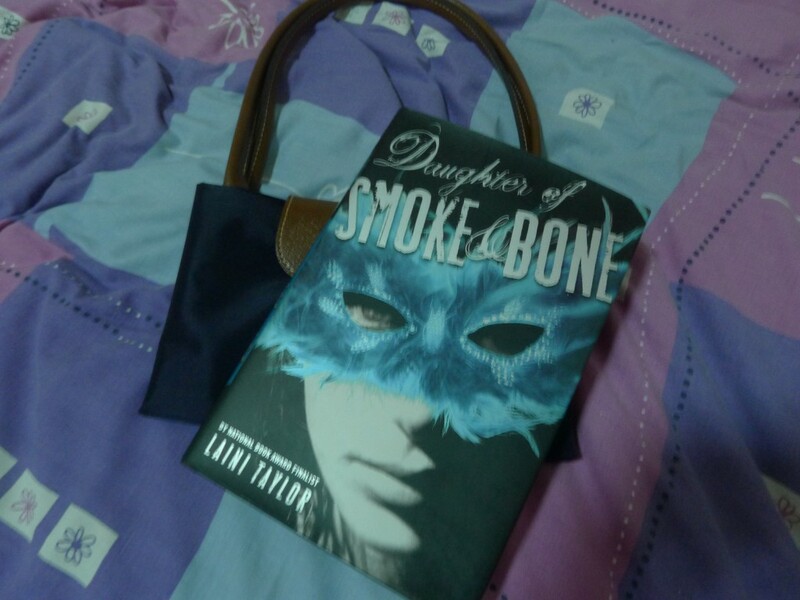 Oh Smoke and Bone was amazing – I just finished it yesterday! Hope you like it as much as I did.